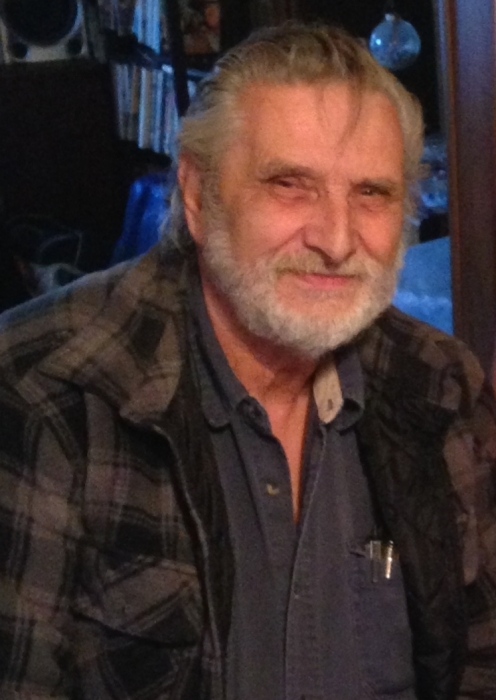 Ronald L. Fry, age 74, went home to be with our Lord and Savior Jesus Christ on Sunday, December 2, 2018. Ron was born in Wilmington, Delaware to Alfred & Maude Fry. He was predeceased by 2 brothers, Alfred Fry Jr. and Raymond Fry, and sister Linda (Fry) Antonio. He was honorably discharged from the Navy in 1965 during the Vietnam War. Ron (Pops) loved the outdoors and was an avid hunter and fisherman. He especially loved hunting goose and deer. Ron also was passionate about muscle cars, drag racing, and football. It was definitely a highlight in his life to see the Eagles win the Super Bowl. He would do anything to help a friend and loved his family with all his heart and was always comforting and consoling in times of need. He was always there to lend a helping hand, and more importantly, always made sure his family was provided for. Ron was known for his sense of humor, and could always make you laugh no matter the situation. He always made sure to tell his family how much he loved them and to never forget it. Ron was a unique person, truly one of a kind, who was not afraid to be himself. He was self-employed and successfully ran his own business for over 50 years. Ron is survived by his wife of 43 years, Theresa A. Fry and by his 3 daughters, Sandy Sandoval (42), Sharon Fry (41), Anna (Fry) Cantiello (34), son in law George Cantiello (32), many nieces, nephews, cousins, and 2 grandpets, a dog & a cat whom he loved very much. Ron will be so missed by everybody who had the privilege of knowing this wonderful, kind, and giving husband, father and friend. A viewing will be held on Wednesday, December 12, 2018 from 10:30 a.m.-11:30 a.m. at BEESON FUNERAL HOME, 2053 Pulaski Highway, Newark DE 19702, followed by a service at 11:30 a.m. Burial will be private. In lieu of flowers donations can be made to World Wildlife Fund, 1250 Twenty-Fourth St., NW, PO Box 97180, Washington, DC 20090-7180.